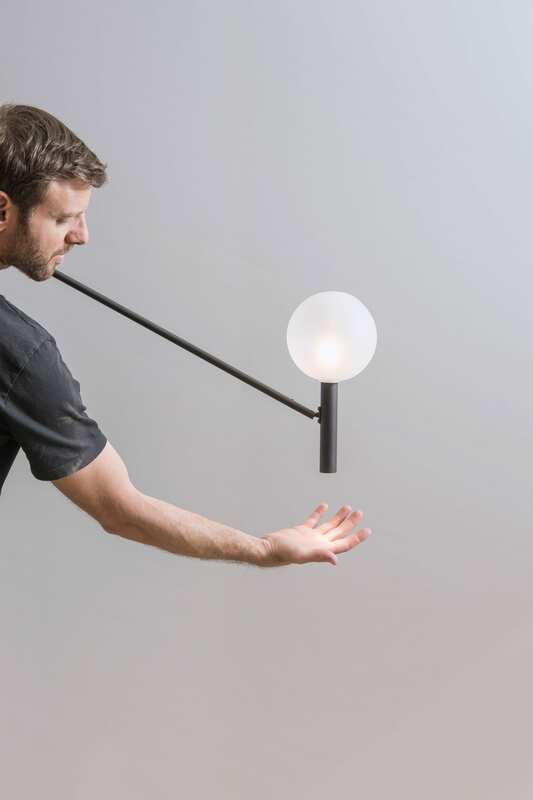 Tel Aviv-based industrial designer Asaf Weinbroom has revealed not one, but three new lighting series, building upon his existing catalogue of superbly crafted and unique handmade pendants, lamps, sconces, spots, wall and table lamps. 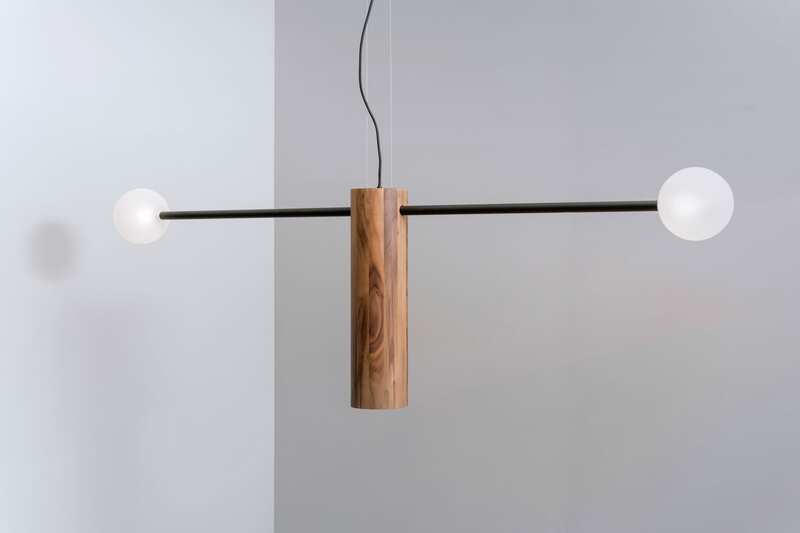 Blurring the divide between art and design, Asaf’s lights are objet d’art all of their own. The Israeli designer has a way with material too—choosing to work with an abundance of timber as a natural, warm feeling renewable resource, as well as high and low materials like Corian, brass, laminate, copper, and glass. 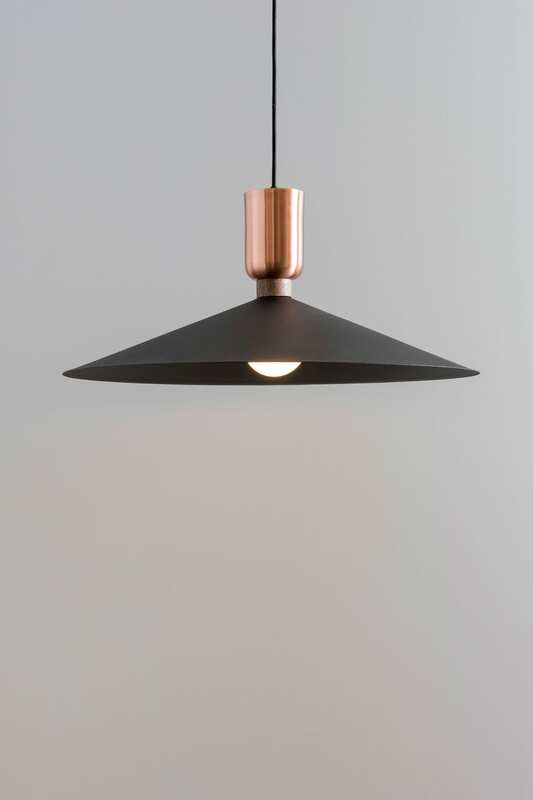 The first of the three series includes the hanging Scarecrow pendant, a cross-bar design made up of a black or silver metal tube with two glass balls and an illuminated spot base in timber. There are also two wall lamps, Sward Ball and Sward Cone, with an up-light and an illuminated translucent glass ball. Here, the idea was to combine a few types of illumination in one element. 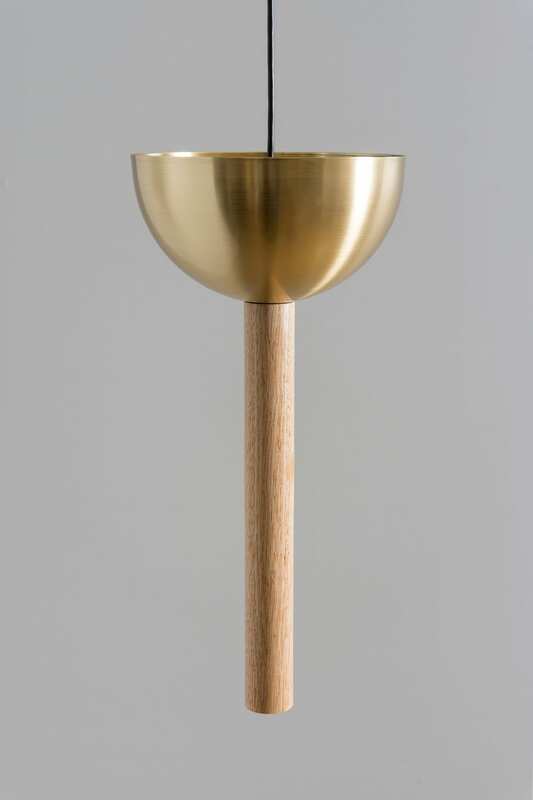 In the second series is Trophy, a cup-shaped pendant made up of a wooden tube as its stem and a metal bowl available in brass, copper, and black powder-coated steel. 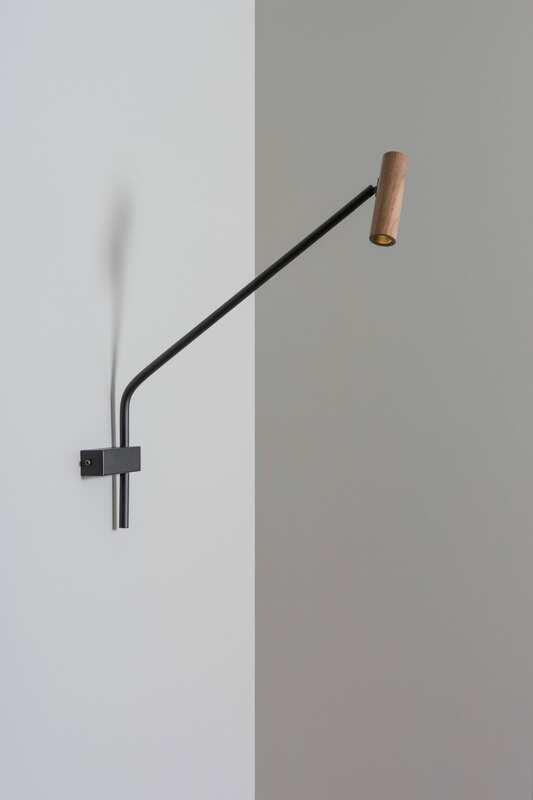 Side Bed Thin is a wall mounted lamp made for bedtime reading—with a moveable black metal arm and illuminated wooden tube available in oak and walnut. 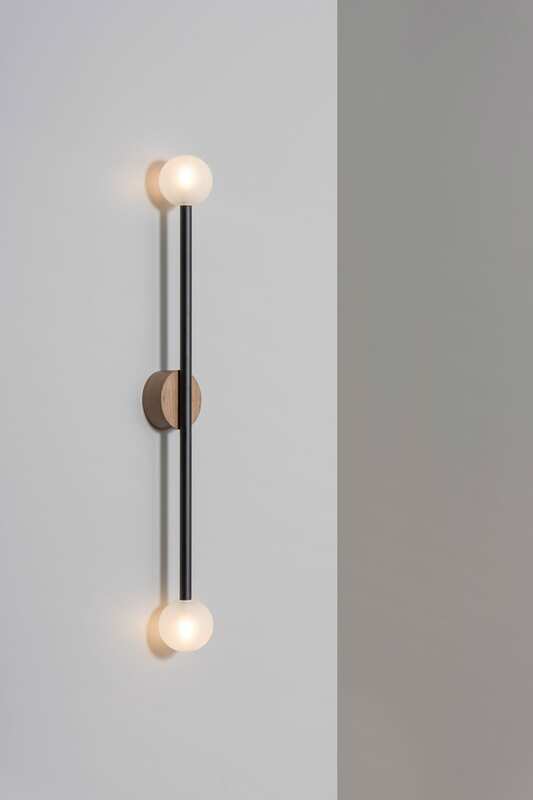 Wall IC features the same extendable arm but is matched with a glass orb. 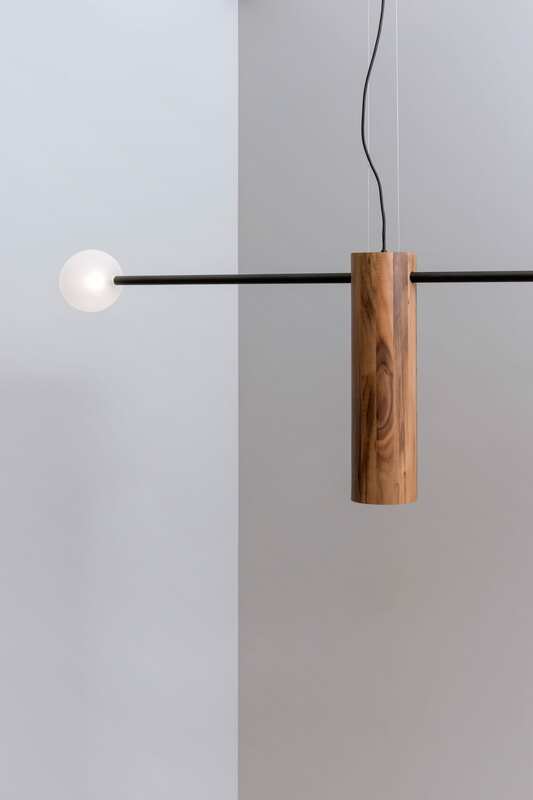 Light in this series beams softly through the thinnest and most delicate tubes of metal or timber, precisely where you least expect it to—a signature Asif is becoming known for. Lastly, Asif has updated a few of his studio’s top sellers with new shapes, edges, and colours. 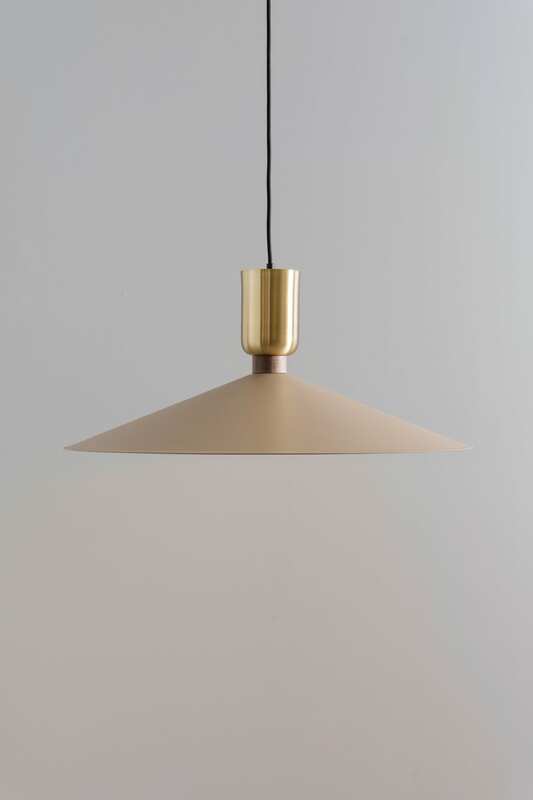 Copper Ring has been reworked with a sand-coloured shade, and Hanging Spot 90 is a version of the original timber spotlight, with an edge carved out at 90s degrees instead of the existing model’s simplified straight edge. 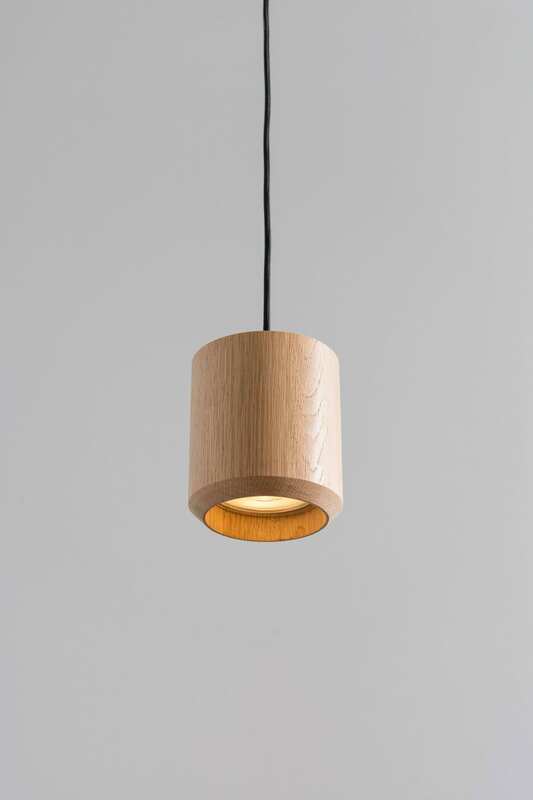 Related: Handmade Lighting by Asaf Weinbroom. 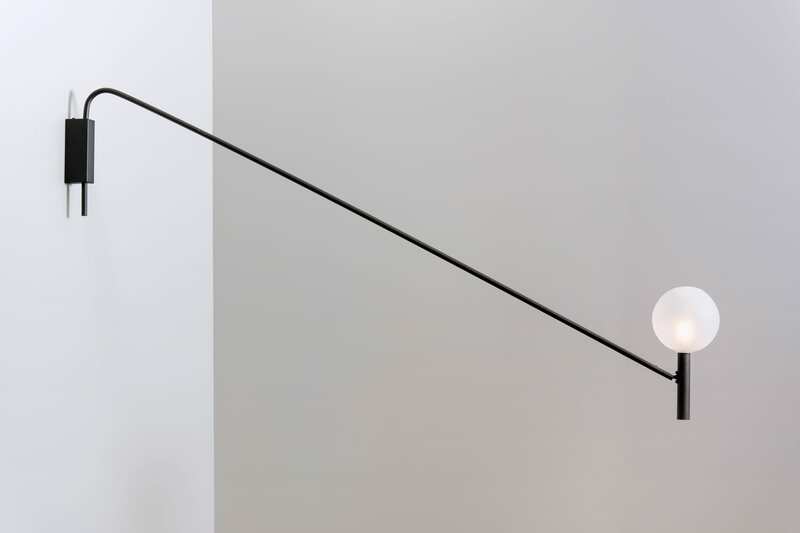 The post Asaf Weinbroom’s New Lighting Collection. appeared first on Yellowtrace.